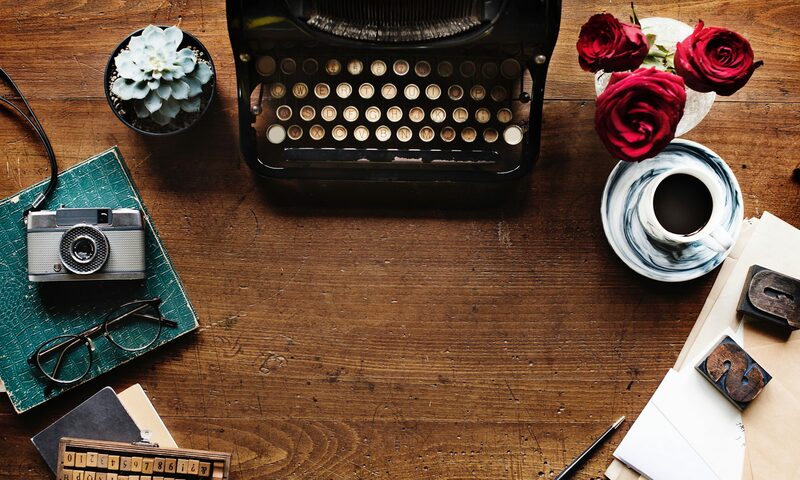 In addition to keynote speeches by our two guests of honor, Tess Gerritsen and Catriona McPherson, each guest of honor will also be teaching a writing workshop. Plus, we are taking advantage of our proximity to Hollywood to bring in producers and screenwriters to discuss book options, adaptations, and what to do when Hollywood calls. All of this in addition to craft panels, forensic workshops, and the fun and fellowship you’ve come to expect from CCWC. Click here for the latest on panels, guests, and other goodies. Conference dates are June 8-9, 2019, at the DoubleTree by Hilton in Culver City, CA. Registration and hotel blocks are NOW OPEN! Click here for registration info. Disclaimer: Although we wish we controlled the world, alas, we don’t. As always, all guests and events are subject to change without notice. Sisters in Crime/Los Angeles and SoCal Mystery Writers of America welcome aspiring writers, established authors, and industry professionals to mingle with agents, editors, publishers and your peers in sunny Culver City, CA for the 2019 California Crime Writers Conference. Gather the latest inside information on publishing, marketing, crime solving and craft while you revitalize your creativity, hone your writing skills and beef up your publishing and marketing plans at this renowned, biennial conference. Register early – CCWC attendance is capped at 200 attendees to encourage an accessible, cordial atmosphere among attendees and faculty. Previous years sold out, so don’t miss your opportunity to join the fun in 2019! Also, while we will do our best to place you on a panel, if you so desire, we can make no guarantees. Generally, the earlier you register, the more likely it is we’ll be able to find a slot for you. Thanks! Manuscript and Query Letter Critiques have sold out. If you cancel before February 28, 2019, you will receive a full refund minus PayPal fees*. If you cancel between March 1, 2019 and April 30, 2019, you will receive a 50% refund minus PayPal fees*. *PayPal fees do not apply if you mail in your registration with a check. Disclaimer: Although we wish we controlled the world, alas, we don’t. As with all such conferences, all guests and events are subject to change without notice. Here’s the Schedule for the CCWC weekend of June 8-9, 2019. Looking for more info on the panels themselves? Click here! Signing Sessions are still being worked out, but we expect to have them up by Monday, 4/22. 8:00- 10:00: Breakfast. We will have a few tables designated with genres (Cozy, Historical, Procedural, …) so that you can, if you’d like, meet fellow writers and readers in your favorite genre. We will also have a Guppy Table all morning, along with a suggested meet-up time of 9 am. You’ve Been Optioned! Now What? Our invited Hollywood guests and our editors and agents will take part in an Ask Me Anything session. You will have the chance to sit in small groups with three of our guests over the course of an hour and ask them questions. No pitching, but you can — and should — ask for advice as well as how their business really works. 4:15 – 4:30: Cookie Break! Dinner on your own and an optional evening event TBA. 8:00 – 10:00: Breakfast. We will have a few tables designated with genres (Cozy, Historical, Procedural, …) so that you can, if you’d like, meet fellow writers and readers in your favorite genre. We will also have a Guppy Table all morning, along with a suggested meet-up time of 8 am. 3:40 – 4:00: Cookie Break! 5:20: Goodbye Send-off! See you in 2021! Note: The Green Room will be open all day Saturday with books for your Goody Bag and on Sunday morning with one-on-one demos from the Skills Lab presenters. Disclaimer: While we wish we controlled the Universe, alas, we don’t (yet). All guests and panelists are subject to change. You don’t need big bucks to tell attendees, faculty, and staff about your books or business – everyone attending the conference will receive our beautiful hi-quality program in their goody bag at registration. Whether you want to know when a session starts, read the bios of our outstanding faculty or get info on our new Ask Me Anything session with Agents, Editors, Screenwriters and published authors, it’s all in the program! Advertise your website, new release, backlist or services to our 200 attendees. Sizes and prices for every budget. NOTE: All ads are Black & White; rates listed are based on the submission of your camera-ready art. Payment must be received before ads are included in the brochure. Payment deadline: May 10, 2019. GOODY BAG INSERTS (conference staff will place items in each goody bag.) Cost is $30 per item for any one of the following. NOTE: Please send 210 pieces to make sure every bag gets one. Once payment is received, you will get an email letting you know where to mail your items. Inserts are on a first come, first served basis. Goody bag space is limited! Deadline for receiving your inserts is May 17, 2019.